This is in two parts. The first part is the main melody, the second is a harmony arranged by the Good Doctor. 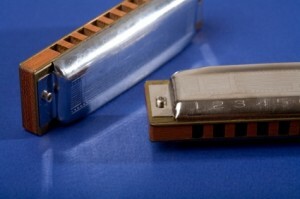 Both harps should of course be in the same harp key! Our sound clips are played in first position on a C major harp, but feel free to use your favourite key. Our final offering once again comes in two parts. Both are main melodies in their own right, but they sit very nicely when played together. To differentiate, we’ve called the first part our UK Melody as it will be more familiar to the Brits.The second part we are calling the US Melody as it will be more familiar to our friends across the pond. 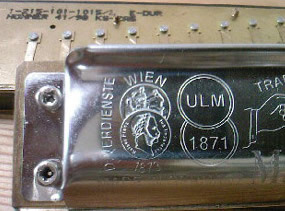 Both parts should be played in the same harp key. 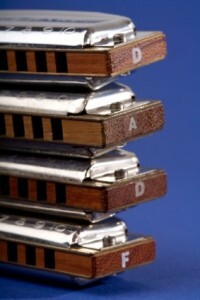 Our sound clips are in first position on a C major harp, but feel free to use your favourite key. Enjoy! Merry Christmas from the Harp Surgery! I want to say thank you for all you do. Your love,inspiration, passion & willingness to share your talents. 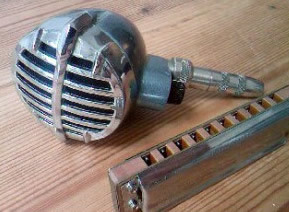 Many of us harmonica players check your site and alawys seem to find alittle more insite. I have turned many to your site, best wishes and keep up the wonderful work! Thanks Bluesdog. 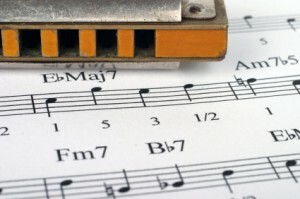 It’s always reassuring to know our work is making a difference out there in harmonica land!